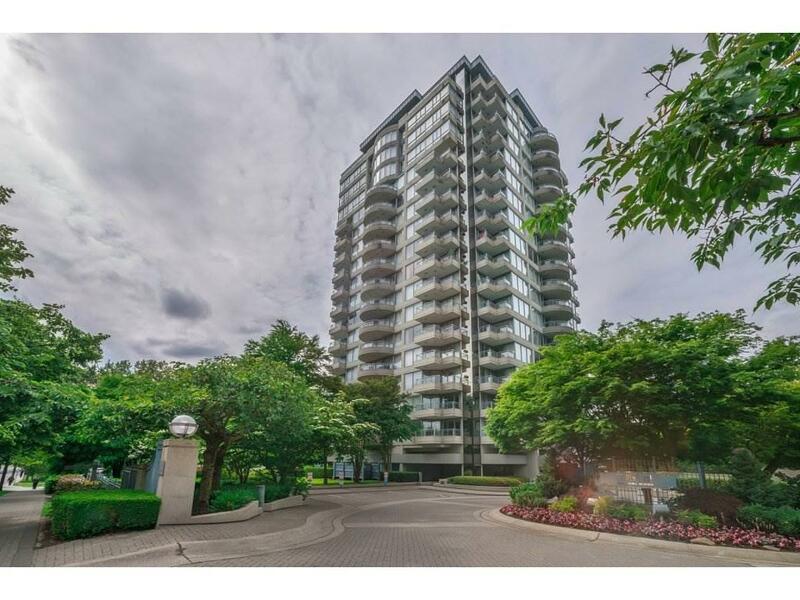 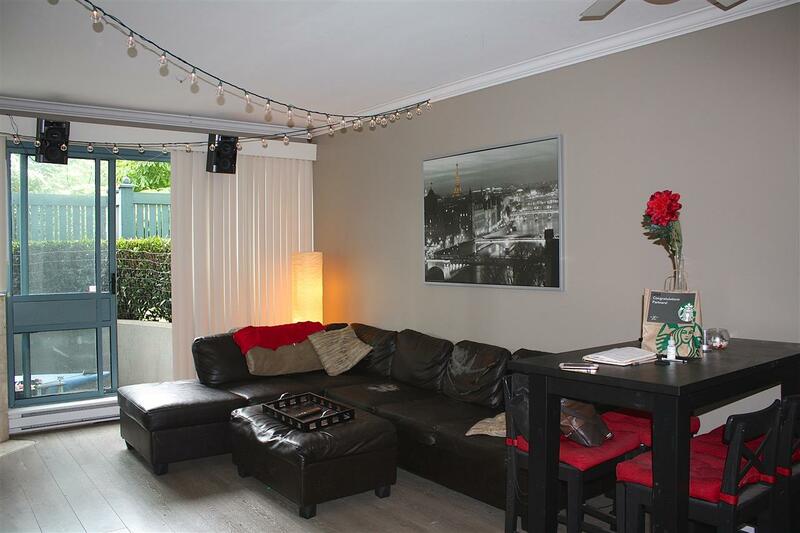 CORNERSTONE located at Gateway SkyTrain Station - Features include 9 ft ceiling, stainless steel appliances, updated washer and dryer, slate/ laminate flooring, new bathroom tiles and new vanity. 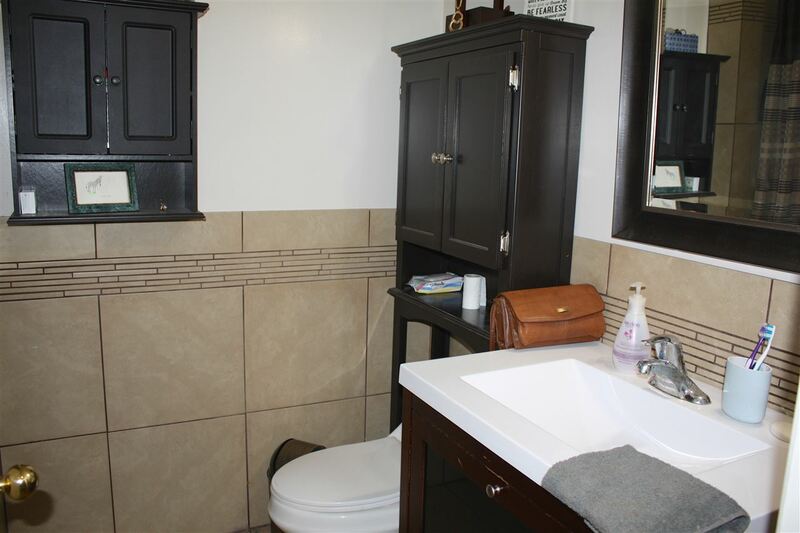 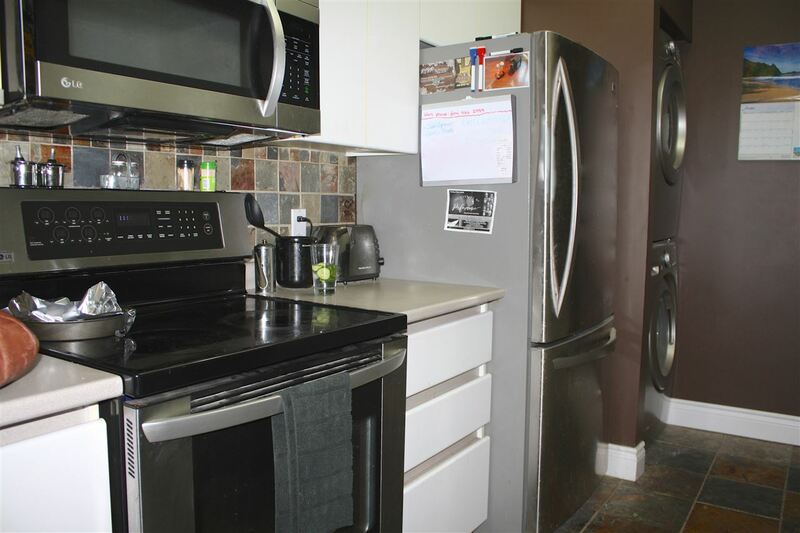 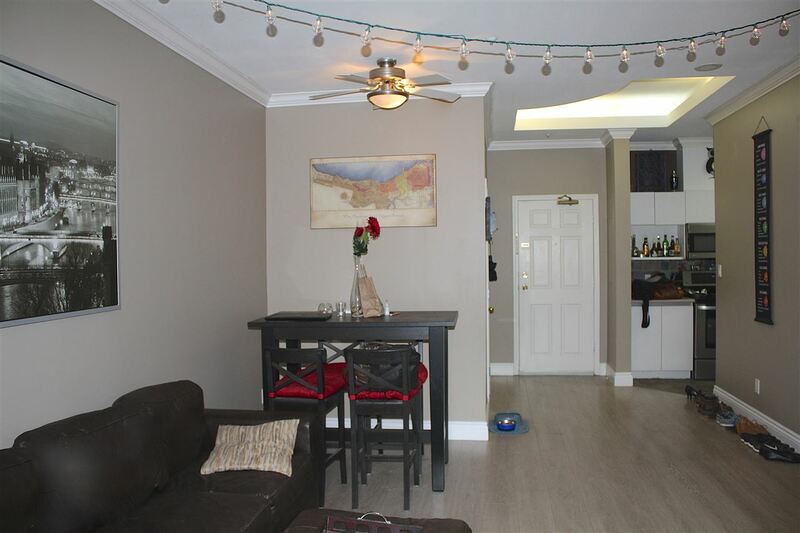 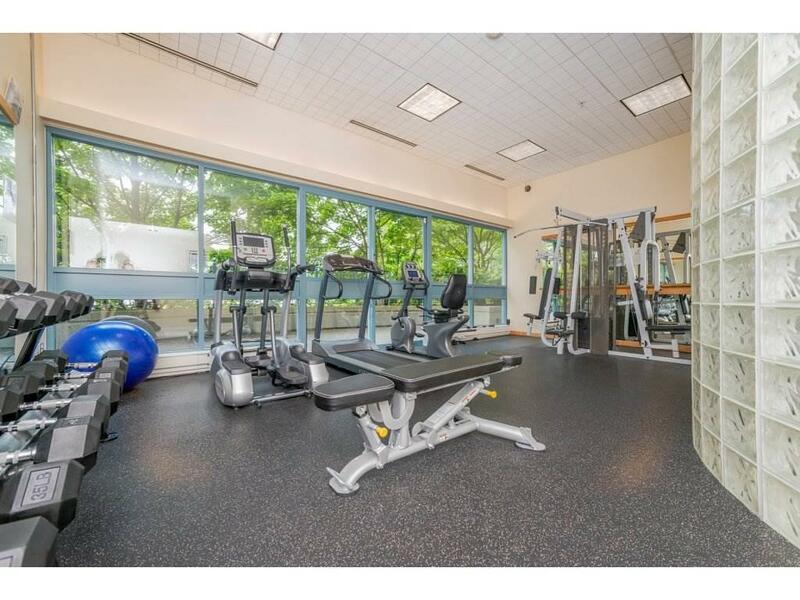 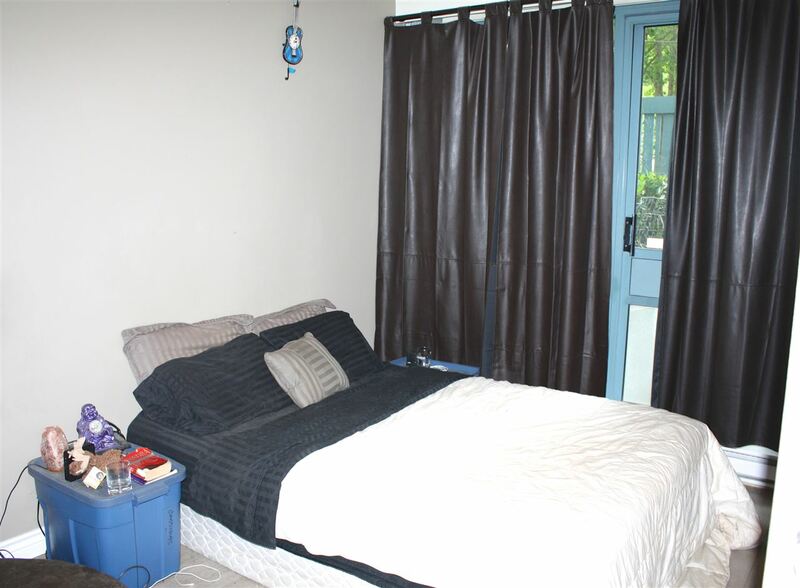 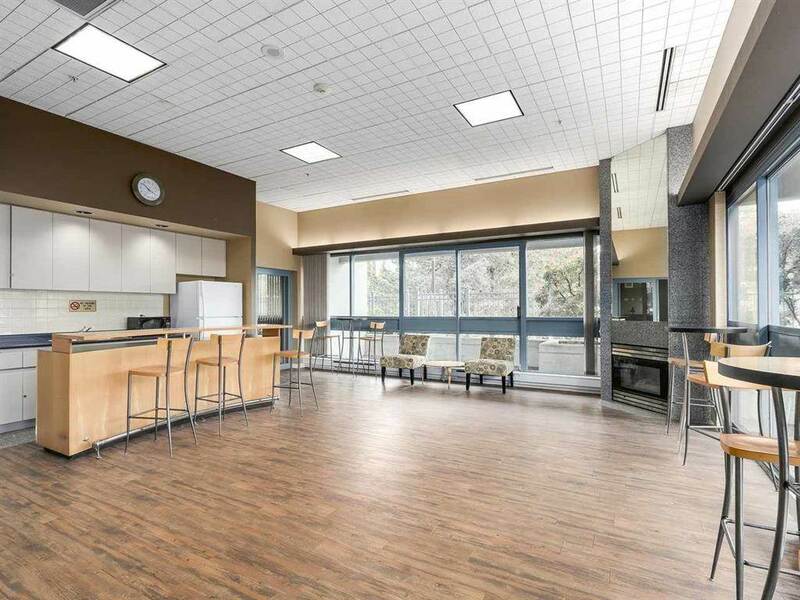 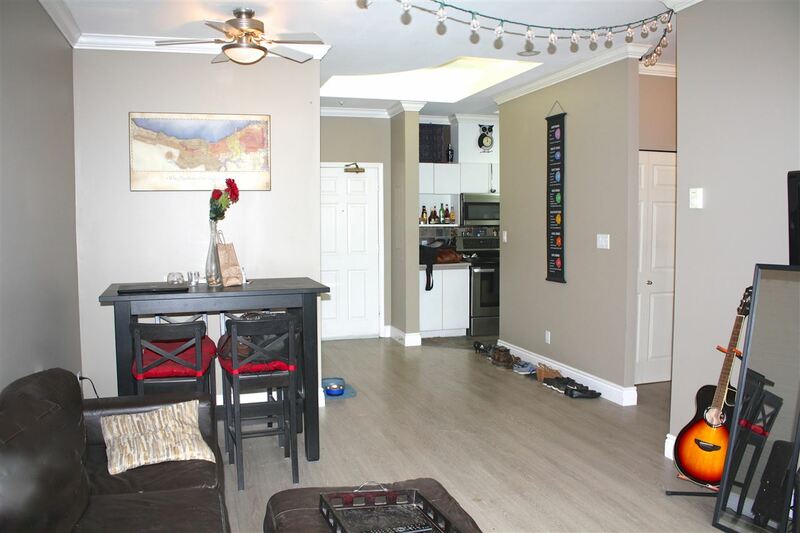 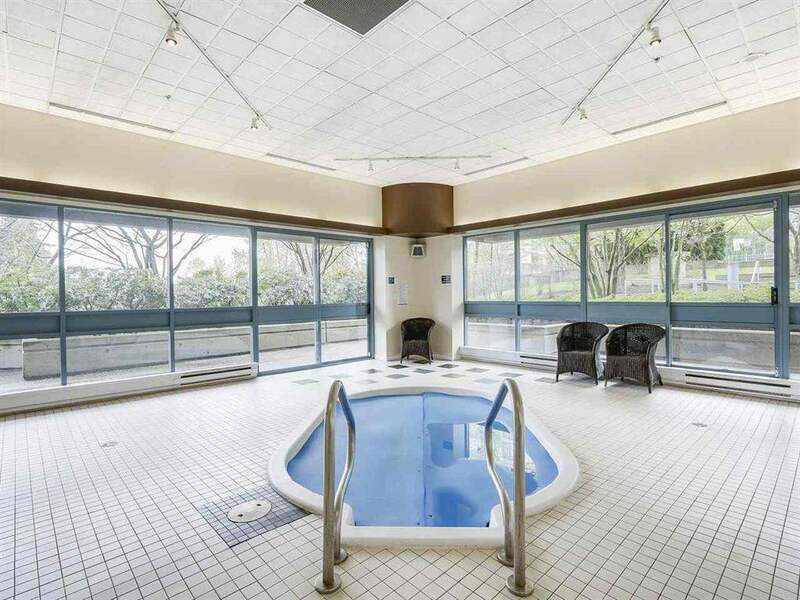 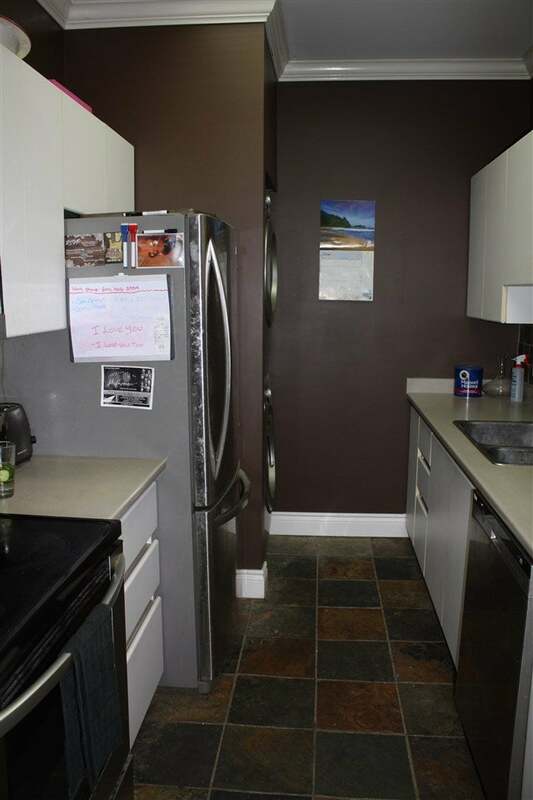 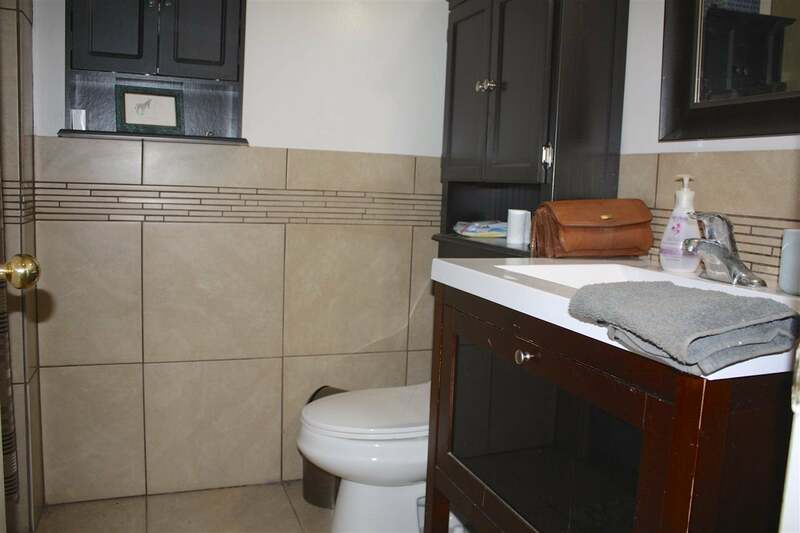 Unit is next door to complex amenities, hot tub, sauna, gym, lounge and outdoor pool. 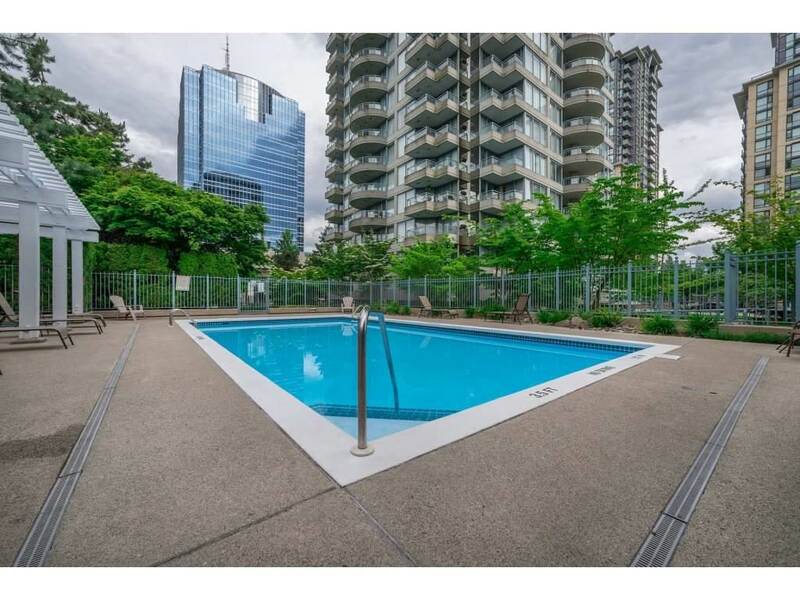 Good sized patio with thick hedges creates an ultra private secure patio space just steps to gateway station. 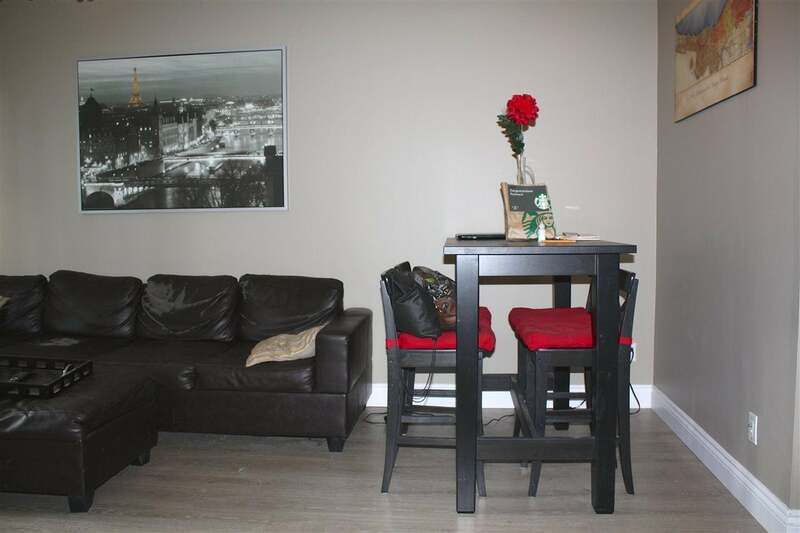 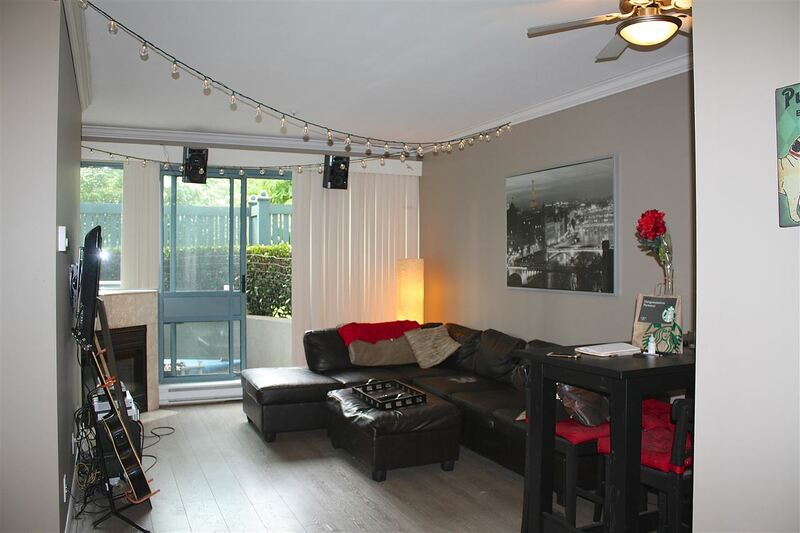 Strata fees include gas fireplace and hot-water. 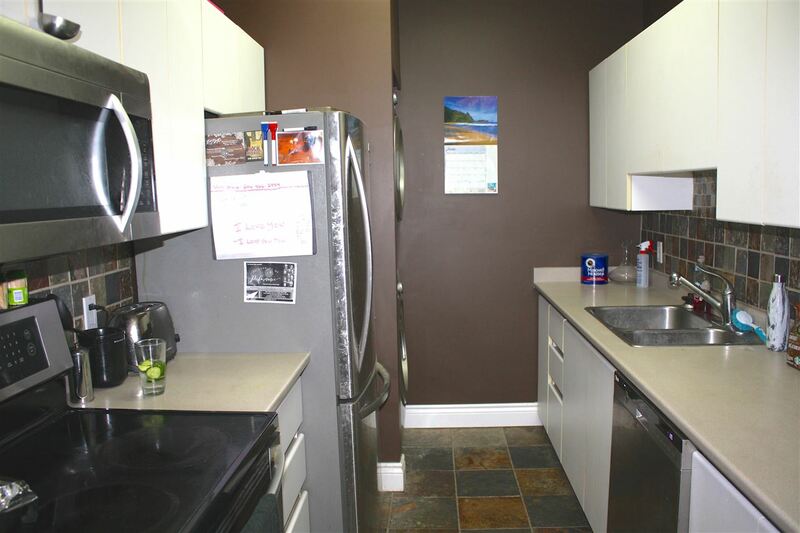 Secure parking & storage locker also included.